Attention! 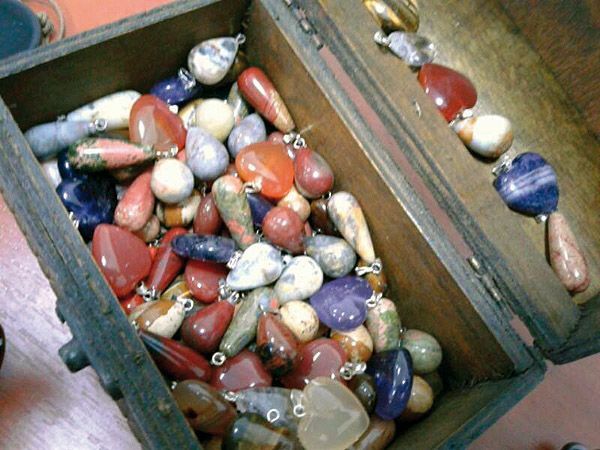 It is not recommended to wet any pendants and stone water, especially hotter or marine !! The main colors of 2018 year on an Eastern calendar are yellow, gold, orange, meat-red, light-beige (color of bone of animals), umber (colors of earth soil ground) and black. These colors are characters of Yellow Earthen Dog, Hound Dog, Guard Dog (on an Eastern calendar). It is a year of discharge of commands, active and effective work, year of workings chiefs and their inferiors, and also year of falling in love. Yellow Dog as character of year is active. The yellow is character of movement. Active work is acknowledged on earth ground is a year of fertility, agriculture and agriculture. Eastern Yellow Golden Dog usually promises an income in business. 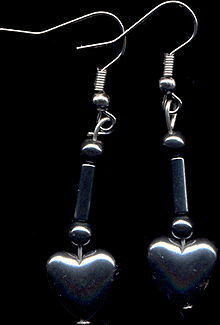 Miniature pendants are hearts (transparent). 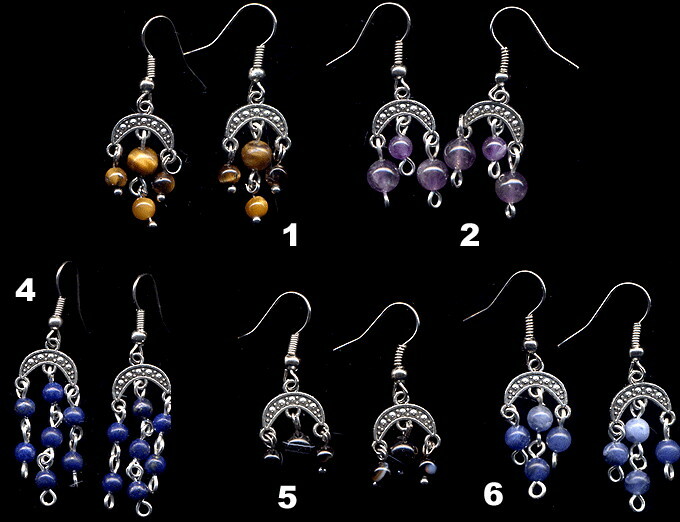 A heart N 1 is a violet amethyst, N 4-5 is an orange cornelian. Height of pendant 23-25 mm - miniature. Figured cornelian, greyish chalcedony, sardonyx and orange agate, layers of white opal of geyserite (at caldera of volcano). With the elements of sial (intensively-orange colouring). 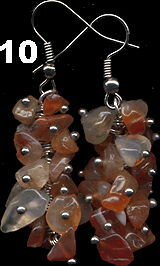 Semilucent milk-white chalcedony with insignificant layers of orange cornelian and crimson karneolom. Not ennobled. Polished. It is possible to carry both-side. Рrice 55 UAH, without of delivered basis. 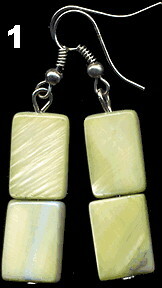 Ear-rings of pendant of the flat cuts of the almost white Pacific mother of pearl. 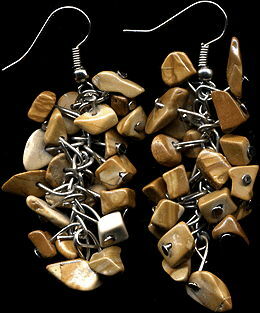 Exotic pendants from natural marine shells on a cord. Collection cockleshells. Modern marine shells are in an assortment. 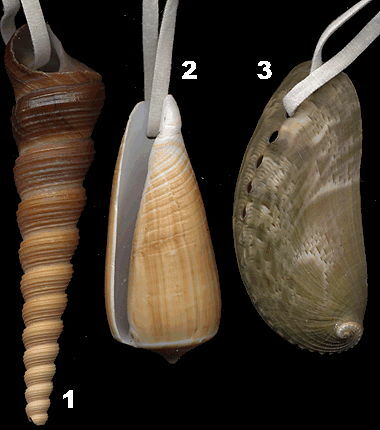 N 2 is a cone, most valuable modern shellfish, shell, read about the cones. N 3 is a mother of pearl behind. 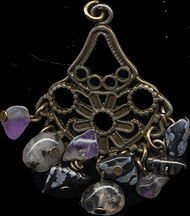 Exotic pendants from natural marine shells on a cord. Collection cockleshells. 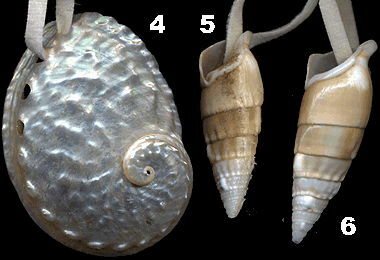 Modern marine shells are in an assortment. N 4 - fully mother of pearl, thin, fragile. Figured white agate with expressed pattern. Figured white agate with sucklings layers and white pattern. 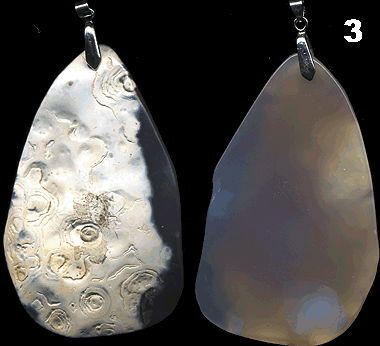 Psevdomorfoza of agate on the shells of fossil bivalves and fossil white mother (ammolit) of pearl, it is possible to carry a pendant both-side (one side - "wild", white fossil mother of pearl, an internal side is natural greyish chalcedony and light agate). Dark-green worm-pipe (N 27). 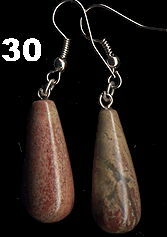 Rose-brown jasper (N 30). 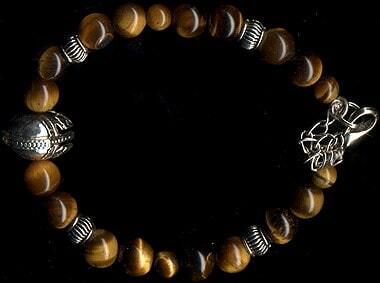 N 4 "snow" obsidian, N 7 is the petrified wood ("sandy jasper" is esoteric character of Babylonian sands of time). Stone of magicians and ezoterikov. 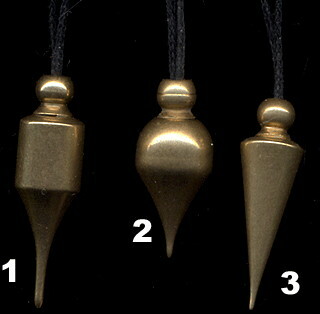 Use as a pendulum and as a pendant. Height - 45 mm. 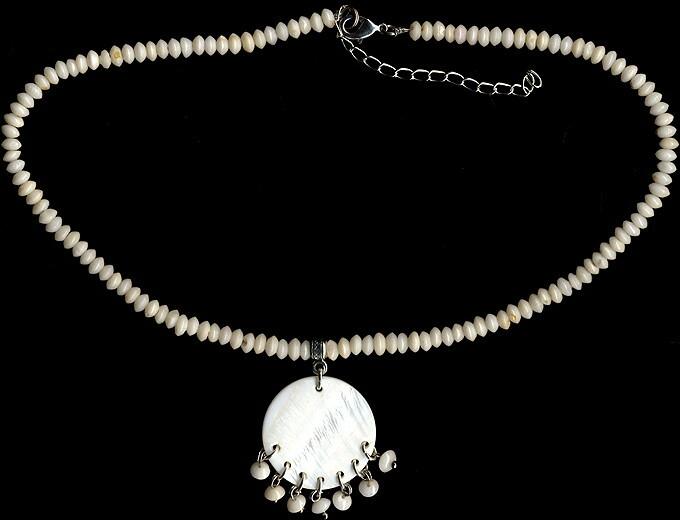 A pendant with white mother (leaves) of pearl and strasses is 15 sm, a chainlet with a bijouterie is 30 sm, common length 45 sm Coloured mother of pearl. It is possible under an evening dress. With the elements of fabric - not to wet !! 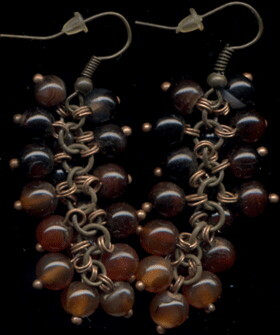 White natural pearls and orange cornelian (round beads). Length of brooch 45 mm. Height of ear-rings 50 mm. 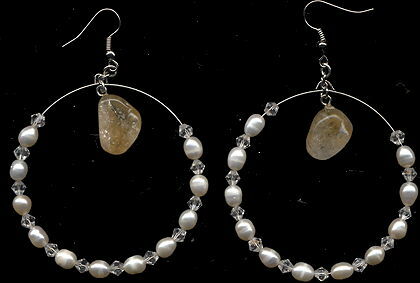 White natural pearls (round beads). Length of brooch of type a "pin" is 50 mm. 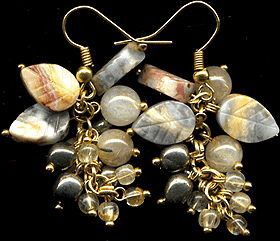 Ear-rings from a natural goldish pyrite brazil and quartz hair stone, a light brown agate is miniature leaves. 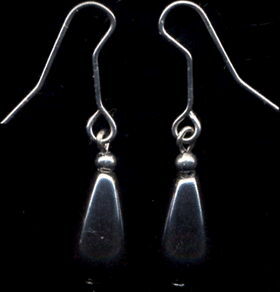 Small ear-rings. Рrice 390 UAH, with free delivery. 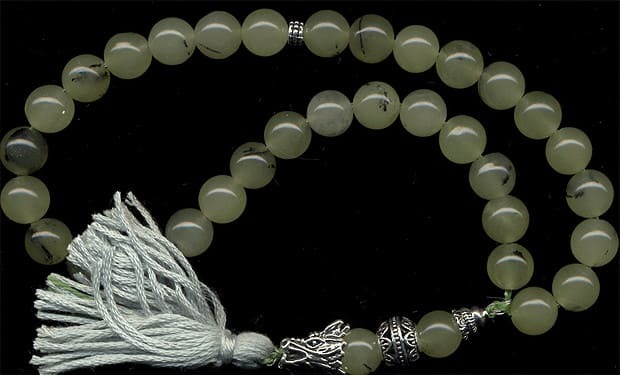 Pendant from natural white mother of pearl and (miniature roses) and green nephrite (small leaves) - on a chainlet. Рrice 420 UAH, with free delivery. 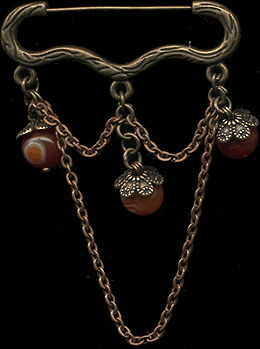 Pendant from a natural orange cornelian, agate and onyx. 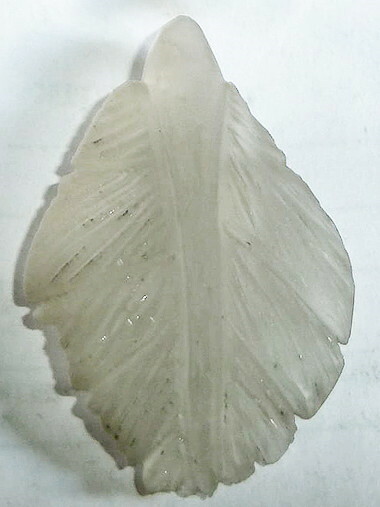 On a form a pendant of the agate N 1-5 remind a computer accessory - флэш-карту (flash). Рrice 95 UAH, without of delivered basis. 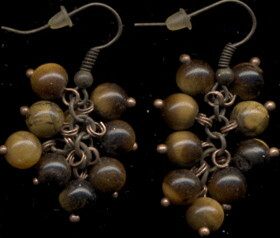 Goldish-brown jasper, reminding a pattern the petrified wood - in form "cluster"
Mounting: N 6 is a goldish-brown tiger's-eye. Attributes of magicians. On glue - not to wet !! Natural pearls, coral, lazurite (mountain blue). 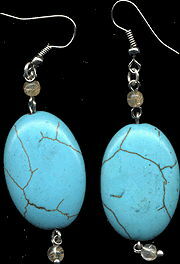 Ear-rings with natural blue variscite - by the substitute of turquoise. Height 60 mm. Рrice 140 UAH, without of delivered basis. 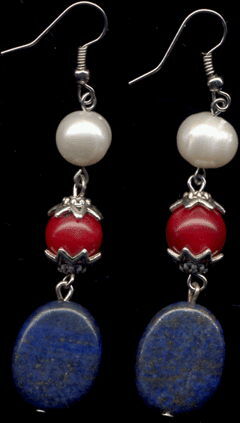 Ear-rings with natural blue variscite - by the substitute of turquoise and red coral in form berries of hawthorn. Height 54 mm. Рrice 220 UAH, with free delivery. 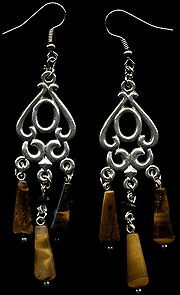 Ear-rings with a cornelian "cluster"
Ear-rings are an orange cornelian of type "cluster". 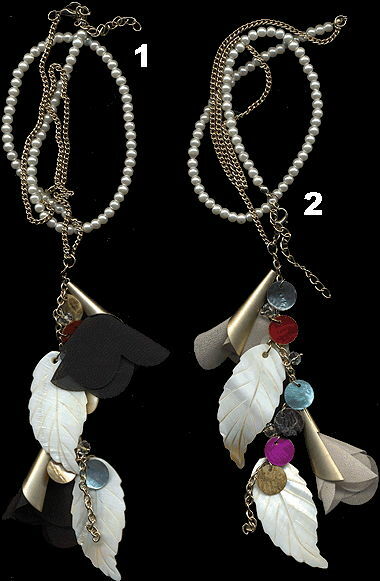 Height of ear-rings 40-45 mm. Рrice 175 UAH, without of delivered basis. 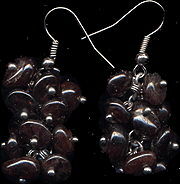 Ear-rings with obsidian of "tear of apaches"
Рrice 160 UAH, without of delivered basis. Рrice 195 UAH, without of delivered basis. 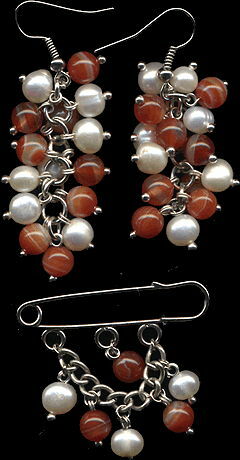 A brooch is original with a natural orange cornelian. Chainlet. 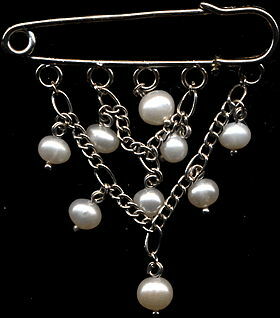 A width of brooch is 45 mm. Small, height from 16-28 mm. Рrice 15 UAH/piece, without of delivered basis. A certificate and certificate is not given out (no price). At an order to the amount of over 560 UAH is delivery Ukraine free of charge (if a price is indicated without delivery). 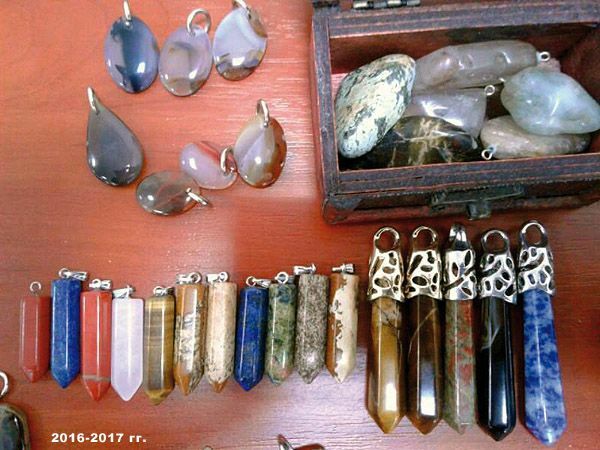 In connection with that visitors send queries, where it is possible to purchase stone, we satisfy Your growing demand and offer to you accessible at price souvenirs, semiprecious stone, jewels color stones, standards and jewelry with natural stone. We do not make a purchase anything at the unstated and unverified persons (including over the internet) and does not offer a infringing article. 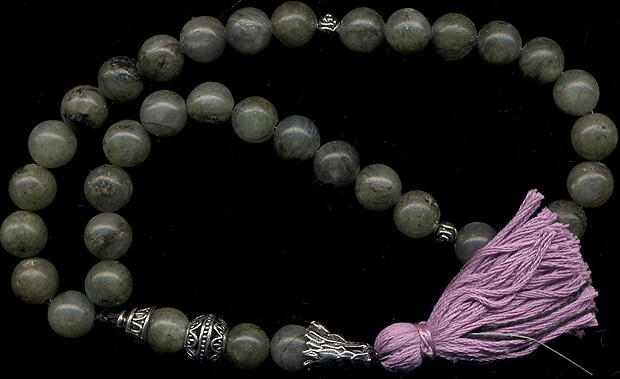 The stone delivered from abroad legally to pass through the customs in Ukraine. 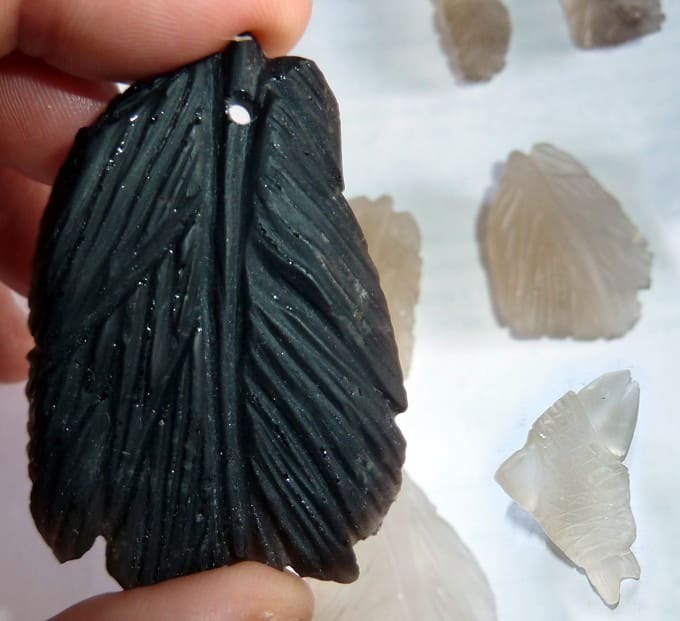 The Ukrainian stone, presented for us, are not raw material for the model and cutting and for jeweller industry. Read about licensing.